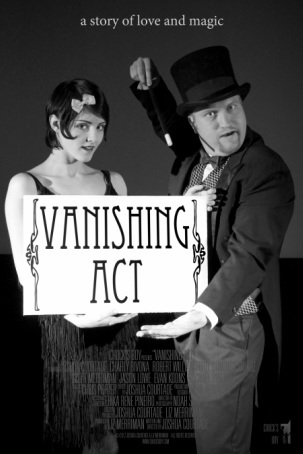 In this silent tragicomedy, a struggling Magician in love with his Lovely Assistant arranges for the Mime she fancies to vanish on stage during their act, then pretends not to be able to make him reappear. Watch the trailer. 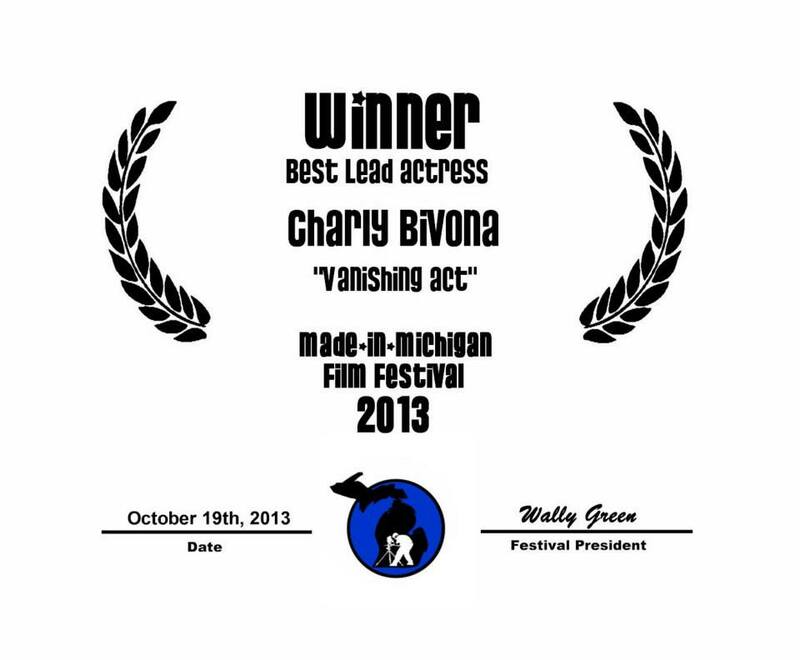 Watch the film on Vimeo or on bitpix! 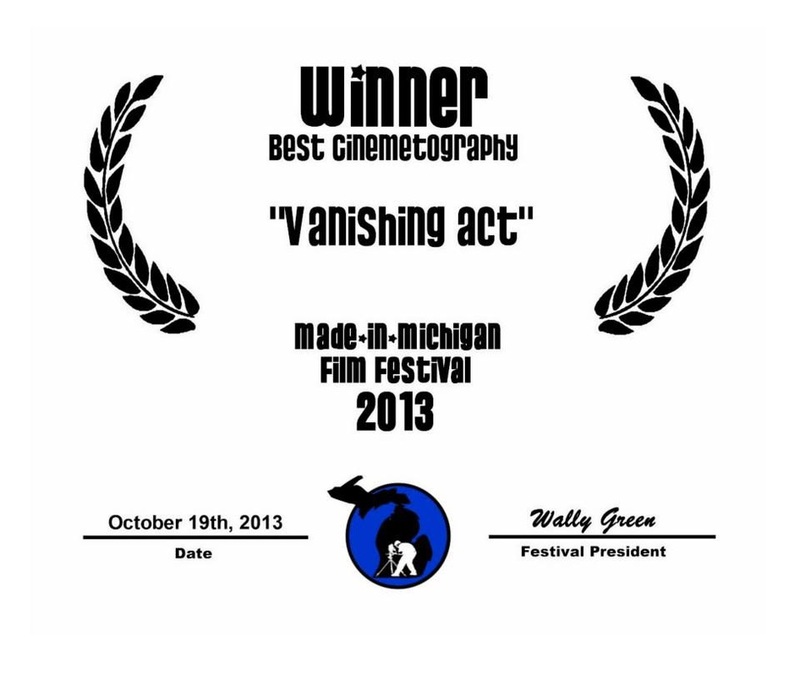 Premiered on June 27, 2012, at the West Michigan Film and Video Alliance's 4 Wall Shorts event.